India\'s e-commerce market is expected to witness significant uptrend in the coming years and touch $200 billion in terms of gross merchandise value (GMV), says a Bank of America Merrill Lynch (BofA-ML) report. 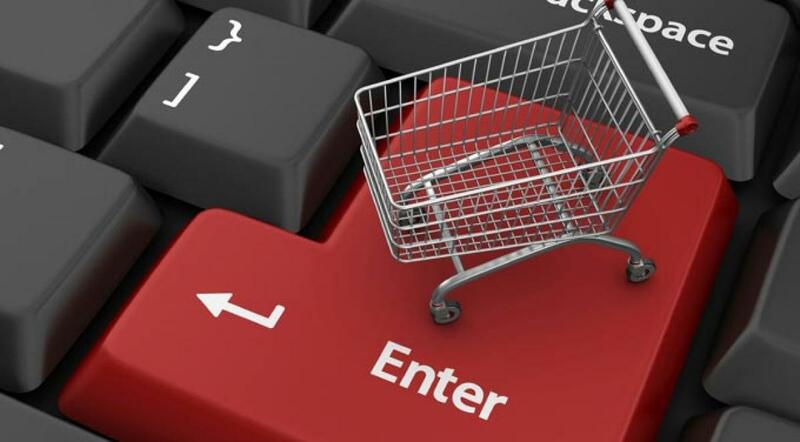 New Delhi : India's e-commerce market is expected to witness significant uptrend in the coming years and touch $200 billion in terms of gross merchandise value (GMV), says a Bank of America Merrill Lynch (BofA-ML) report. The global financial services major said the e-commerce sector's GMV forecast is likely to increase on improving telecom infrastructure, faster adoption of online services and better variety and convenience and the number of shoppers is likely to touch 530 million. "We estimate 2025 GMV now to be 10 per cent higher at USD 220 billion," BofA-ML said in a research note, adding that "the faster and reliable 4G networks (due to higher capex by telco operators) would help accelerate online sales". BofA-ML further said "we expect structural changes to consumer usage patterns with increasingly consumers preferring to buy online at the expense of offline companies". "We are now raising our industry GMV forecasts on the back of improving telecom infrastructure, faster adoption of online services due to increasing awareness and better variety and convenience," the report added. According to the global brokerage firm, Flipkart, Amazon, Snapdeal (investee companies of the global titans Amazon, Softbank, Naspers and Alibaba) are likely to dominate the market. Online festive sales this year were higher than last year, with the leading companies reporting 3-4 times higher sales compared to last year. Further, the customer base was more broad-based with close to 50 per cent of the sales coming from outside top 6 cities (Canvaas-India survey). Snapdeal and Amazon reported more than 60 per cent of their traffic from tier II and tier III cities.